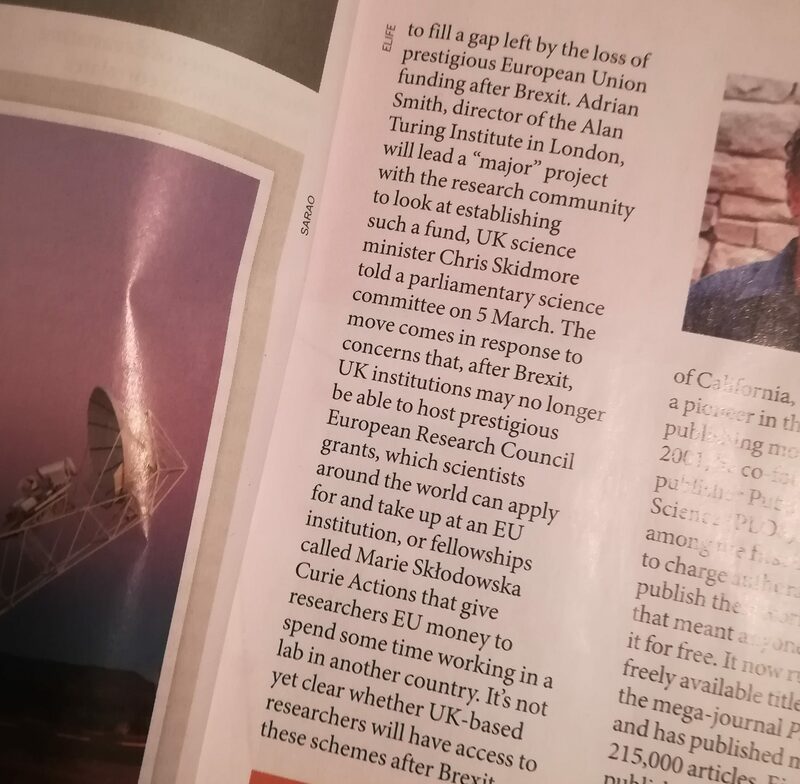 This entry was posted on April 14, 2019 at 12:19 am and is filed under Books, pictures, Statistics, University life with tags Adrian Smith, Brexit, Britain, ERC, European Research Council, Marie Curie, Theresa May. You can follow any responses to this entry through the RSS 2.0 feed. You can leave a response, or trackback from your own site.